I guess she doesn’t speak English. No bus shall begin its journey unless all seats are occupied. Scheduled time of departure matters not! Bus driver, if thou canst fit more passengers by making them stand in the aisle or sit upon their neighbors’ laps, then thou shalt surely make the Bus-God merry. Buses shall at all times play horrible Chinese pop music videos or horrible Chinese pop music with some unrelated video. The louder the better. It must be played even whilst waiting for all the seats to fill up. Thou canst orally expel saliva, urinate, or regurgitate anywhere that pleases thee and thou needest not feel ashamed. It’s funny now, but I was quite shocked the first time I saw someone peeing on a bus. I stayed at a unique Chinese hotel recommended by the Lonely Planet: China 2007. It was a little hard to find. No one I asked knew where it was or had even heard of it. Sometimes the Lonely Planet is not so great with directions. It also doesn’t help that all the Lonely Planet maps are completely in English but, all the actual street signs are in Chinese… written with Chinese characters. 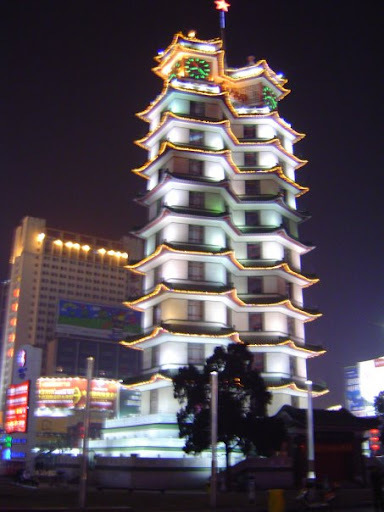 The Lonely Planet said that the hotel was near the 7th February Memorial Pagoda (二七纪念塔). Once I stopped asking where the hotel was and started asking about the monument I found it in no time. To what from where how come you go? I stopped writing and looked up at the lady with the most confused look on my face. This made her think that I didn’t speak English. Unfortunately she only had Chinese and English forms. If I couldn’t understand either language enough to fill out the form, then I couldn’t stay in this hotel. At least I think that was what she was trying to tell me. The hotel was interesting. I was never given a key, but a ticket, like the kind you get at a raffle. I took this ticket to my floor and showed it to the floor manager who then let me into my room. She turned on my heater and electricity then showed me how to use the TV. When I needed to go out, I had to find the manager so she could lock the door for me and turn off the electricity. This hotel came with a midnight curfew. You can get in by train, plane, or bus. 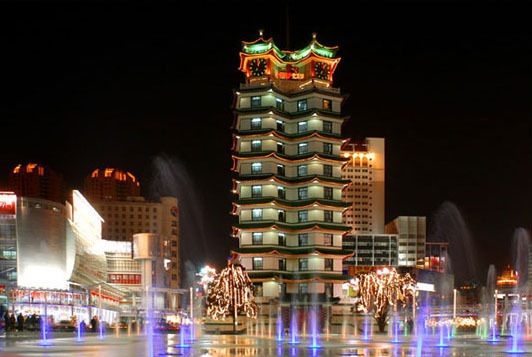 There are many hotels in this city, but the cheaper ones might not have any information online. 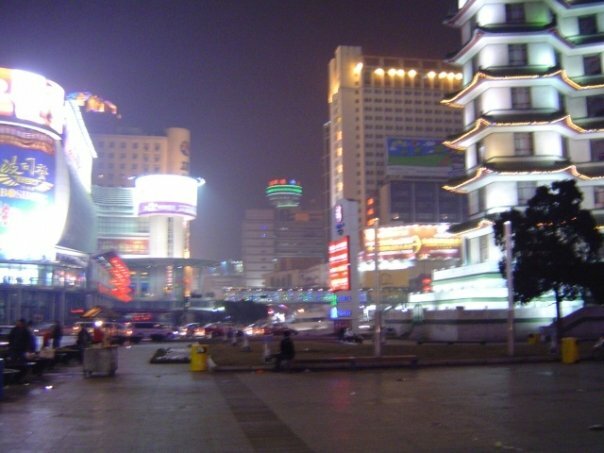 Check with travel guides or other travelers about places to stay and eat while in Zhengzhou. 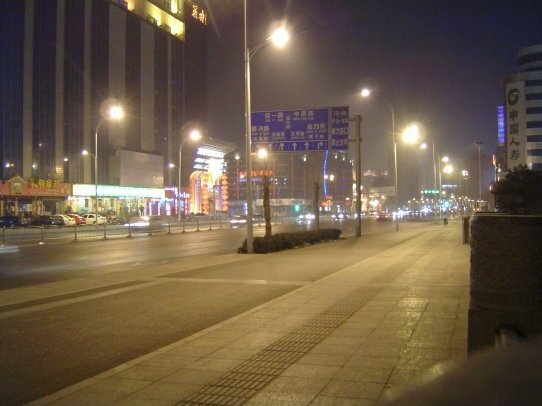 You should get a travel book before going to Zhengzhou. 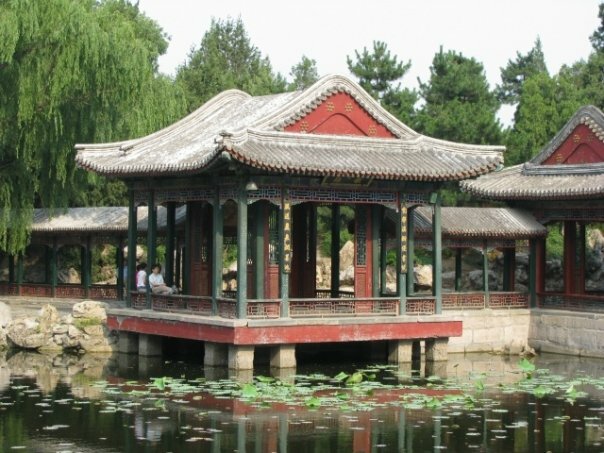 I wouldn’t go to China without a travel guide-book unless I’d done lots of research first. Follow the map below and ask as many people as you can stop for directions. I had a hard time finding it before I asked for help. It’s free to look at, but I don’t know if you can enter and climb up to the top. Always available. But if you can go in, then I’m sure there would be opening hours. The hotel has a midnight curfew. Here is an online phrase book.